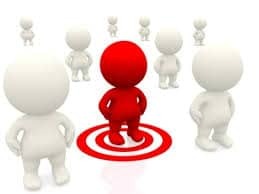 Marketing your product or service to the customers is really a very challenging task especially when you are a Small and medium enterprise (SME). The restricted budget, lack of awareness and unwillingness to explore new opportunities are some of the reasons that act as impediments for SMEs in looking out for effective ways of marketing their brands. 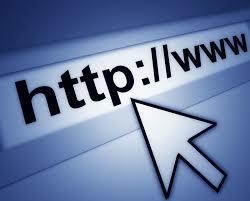 However, the advent of internet has changed the scenario completely. Now consumers aren’t bound to entertain those interruptive marketing messages to gain awareness about a brand and that they can anytime hunt, compare or shop things they want while they are on their go. And, the credit goes to internet rather internet marketing. SMEs need to identify this trend and try leveraging digital marketing to make most out of their marketing budget. For your help here are a few tips and guidelines that would help you with your digital marketing venture. Having a website is the very first thing that you need to do in online marketing however just having a website for the hake of it isn’t going to bring any good results as there are more than one billion websites on the World Wide Web. And, in order to stand out and get noticed you need to build a well-designed and flawless website. Besides, people form perception about your brand through your website as it is the first point of contact between you and your customers. It’s more like a first impression about your company for them. So make sure you are portraying your brand in a positive way through your website. Make sure you are providing the most relevant information and they are well placed on your website. Besides, your contact information should be up-to-date and people should easily find it on your website. Even if you have the best website in terms of design, manifestation and information you run the risk of remaining undiscovered on the World Wide Web if you have not optimized your website for search engines. 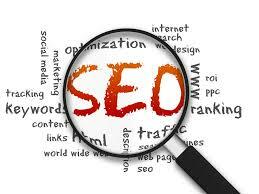 The process of optimizing your website to boost its ranking on the search engine ranking pages is called SEO. You have built a wonderful website and also have optimized it for the search engines but how would you be getting to know that how is your website performing? Certainly by monitoring it. You must have a fair idea about the demographics of people who are visiting your site. You can easily get complete information about your users through Google Analytics. Google Analytics not only give you detailed insight into the age-group of your users but will also tell you about the pages of your website that are getting the maximum traffic. Once, you have gained the in-depth knowledge about your users, you can easily figure out which areas of your website need alterations and that you can prioritize your efforts accordingly. 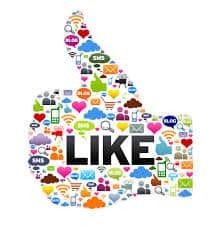 With hundreds of millions of members social media sites such as Facebook, LinkedIn, Twitter, etc have become a perfect platform for the SMEs to connect with their potential customers. Setting up a company page on social media sites isn’t a big deal however you really need to work smart while carrying out a social media campaign. It requires a lot of patience and smart work from your side. For more details on social media as to how its benefits you and your business you can read our article’ Nine Reasons Why You Should Invest in Social Media Marketing!’. Although SEO and social media don’t require much investment from you but they take time to show results. However if you want immediate results you can employ paid search and advertise your website by displaying paid advertisements on Google SERP. While paid search will place your ads at the top or at the right side of the SERP, you will need to give a large part of your marketing budget for it. 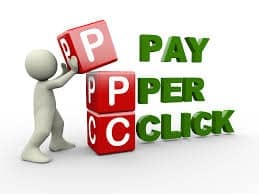 But still you always have an opportunity to make the ROI of the PPC very lucrative and that you can do by targeting the right and the relevant keywords. These were a few tips on how SMEs can leverage digital marketing for some ultimate results even in a shoestring budget. Hopefully the information will benefit you in achieving your marketing targets in today’s digital era.